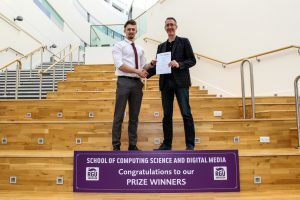 Celebrating Corrie J. Green’s achievement in winning the BSc (Hons) Computing Application Software Development prize today. Corrie has been developing software for years, publishes games of his own and collaborates with established games developers. It is great to see such enthusiasm, skills and motivation. His interests include augmented reality and security – at a time when these fields are highly dynamic and show great promise. I’m sure his career will be fascinating and rewarding. 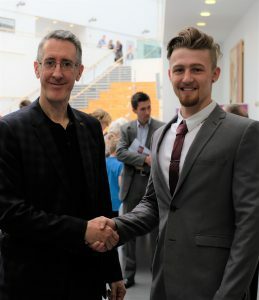 I’ve remained close to Robert Gordon University for many years as they do a fine job and encourage organisations to help guide their programmes through the Industrial Advisory Group. 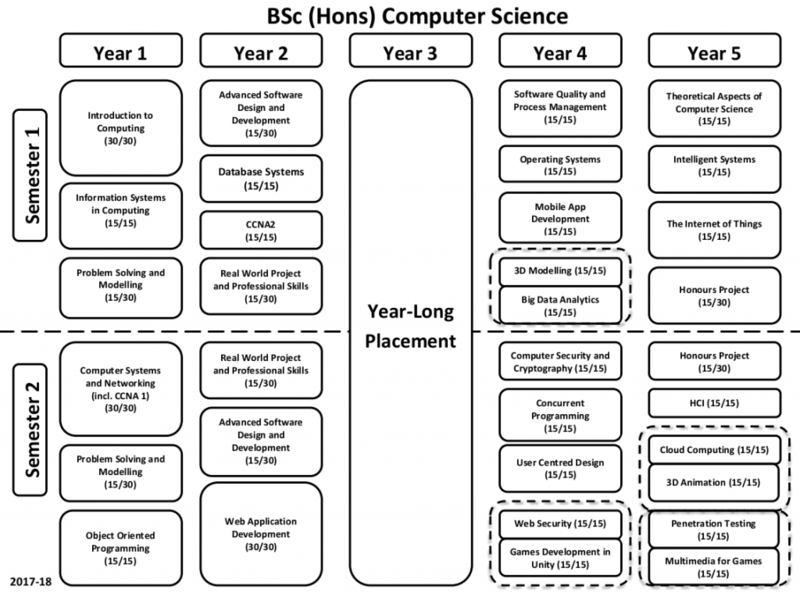 Here’s an overview of the computer science BSc (Hons) showing just how much ground is covered. This builds solid skills that enables businesses to innovate, allowing for later specialisations. If you are in a position to work with a local University, sponsor students or give prizes then know how much they appreciate it.